Jered Sanders continues releasing new music at a rapid pace. 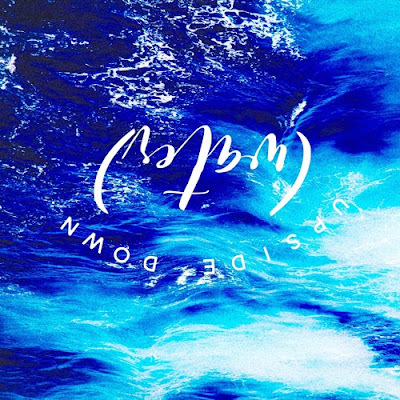 On his latest song "Upside Down (Water)" Jered shows how society as well as the body of Christ is drowning. Sander's says, "Good is being vilified and evil is being glorified." Jered Sander's upcoming project Nobody Famous is scheduled to be released January 27th 2017.